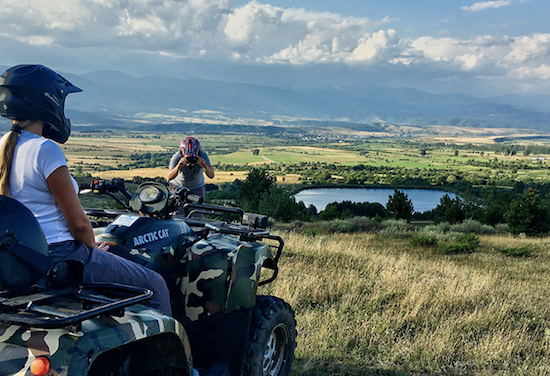 The Bansko ATV (4 wheel drive All Terrain Vehicle) is an experience you’ll remember for a long time. This adventure takes you out in the real wilderness of the Pirin mountains. 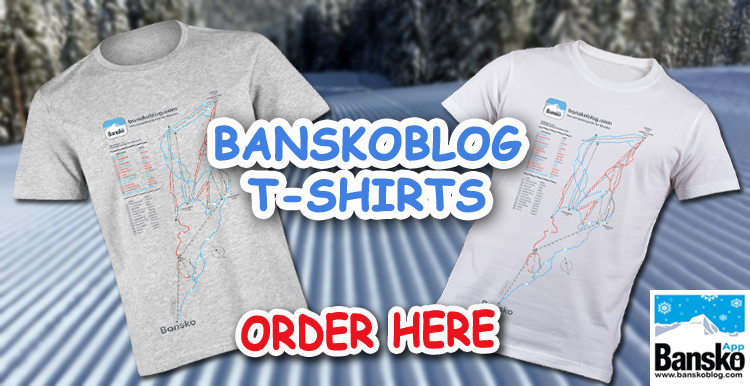 you go through rivers, ride lakesides, through forests and see remote villages; the real Bulgaria we at Bansko Blog love. 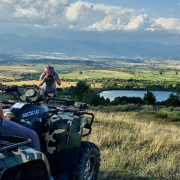 Bansko ATV Experience: An adventure for all!! We know that you too will be loving the Bansko ATV Experience. You get all the adrenaline rush there amazing modern ATV’s serve up. Your professional guide will make sure you see and experience the Pirin region like no one else. You’ll be glad you booked the Bansko ATV Experience. Choose from three tours, wrap up appropriate from the weather. 3. ATV Extreme Tour: €90 per person — Only for thrill seekers, more risk and not for the timid!! No passenger allowed. 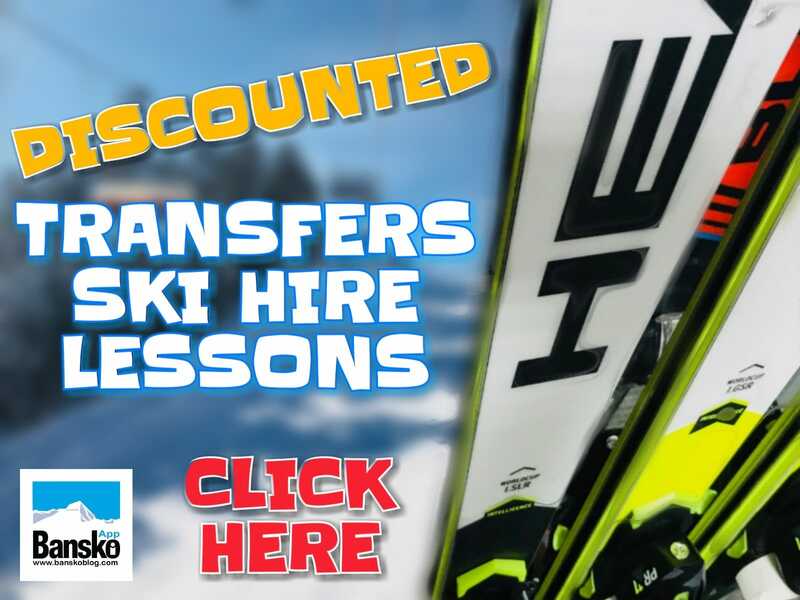 Price includes pick up and drop off from Bansko | Razlog accommodation, all specialised equipment and your guide. min age to drive is 17. With guardian consent age of driver can be lower. 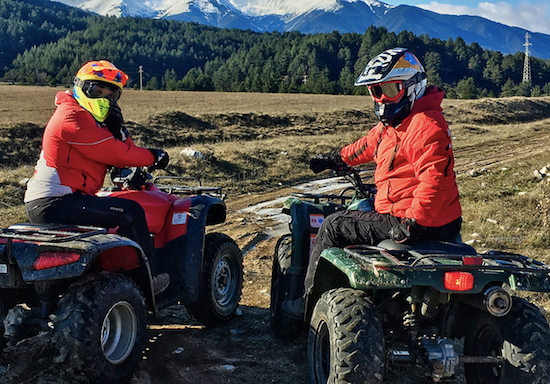 If you love skiing and snowboarding an you have missed getting out on the mountain then these ATV tours will make you glad you came to Bansko — even if you missed the skiing! Send a message using the contact form in bottom right or click here to contact. Include your name, tour name (e.g. ATV Experience), your preferred dates, number of people, Bansko accommodation, mobile number and email. We also arrange car hire and transfers at very competitive rates. 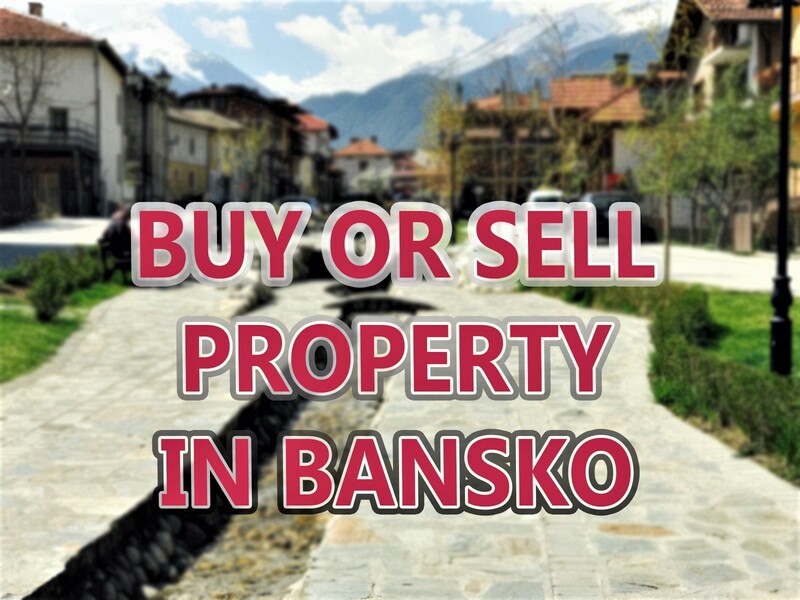 Download the Bansko App to book, or contact us for a quote. And remember, you can hire your car hire either at Sofia airport or from Bansko.